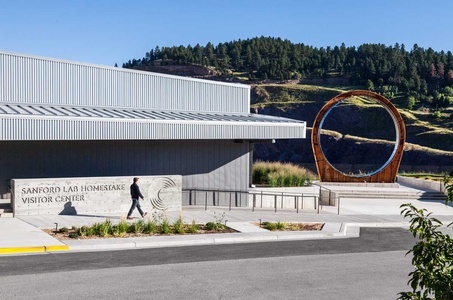 The Sanford Lab Homestake in Lead, South Dakota is home to one of the most advanced astrophysics facilities in the United States, and was once America's largest active gold mine. 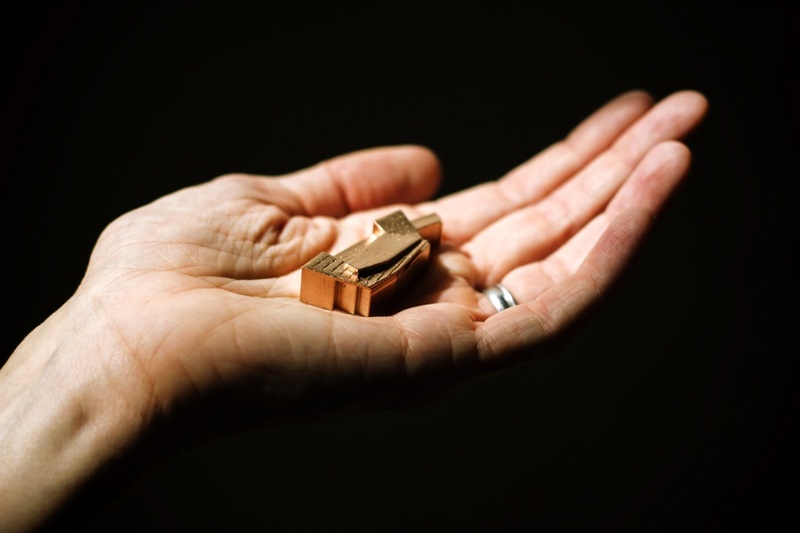 Today, researchers at the Sanford Lab explore some of the most challenging questions facing 21st century physics, such as the origin of matter, the nature of dark matter. 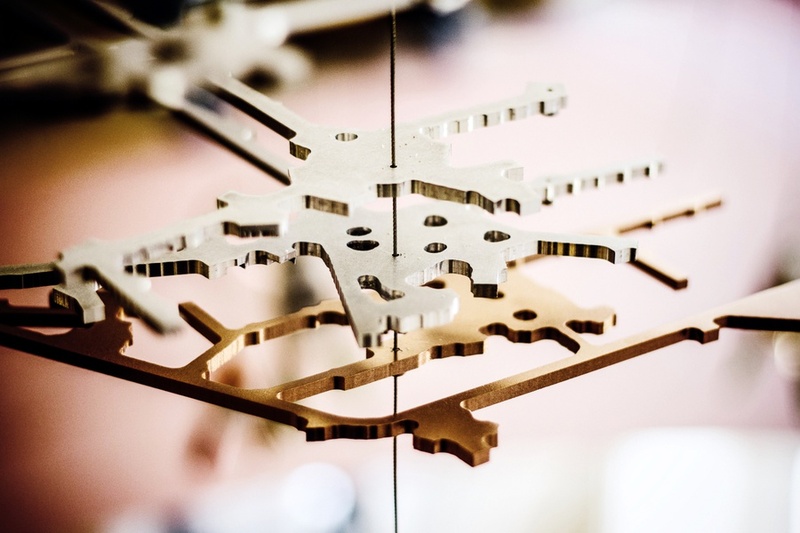 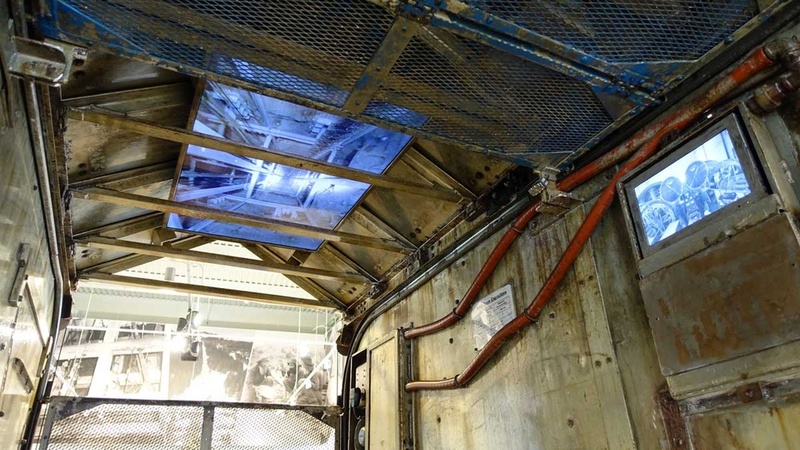 The facility is also the site of the Nobel-Prize-winning neutrino experiment. In 2013, C&G Partners’ was selected to create permanent exhibits, signage and brand collateral for a new $5 million Visitor Center. C&G Partners’ was tasked with creating an experience that presented the physical, historical and scientific complexities of the mine era, the four decades of Nobel winning physics experiments, while also presenting a broader overall picture of the City of Lead and the wider Black Hills, as the center also serves as the hub for the local Chamber of Commerce. A large portion of the Lab is located a mile underground and impossible to visit by the wider public. 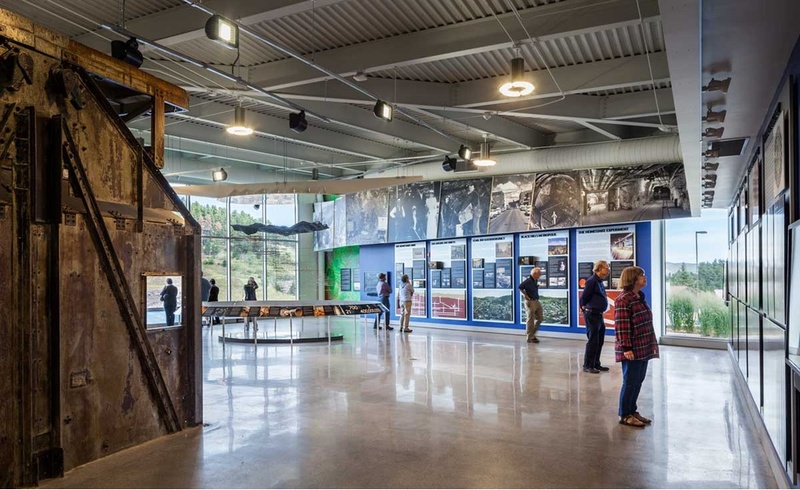 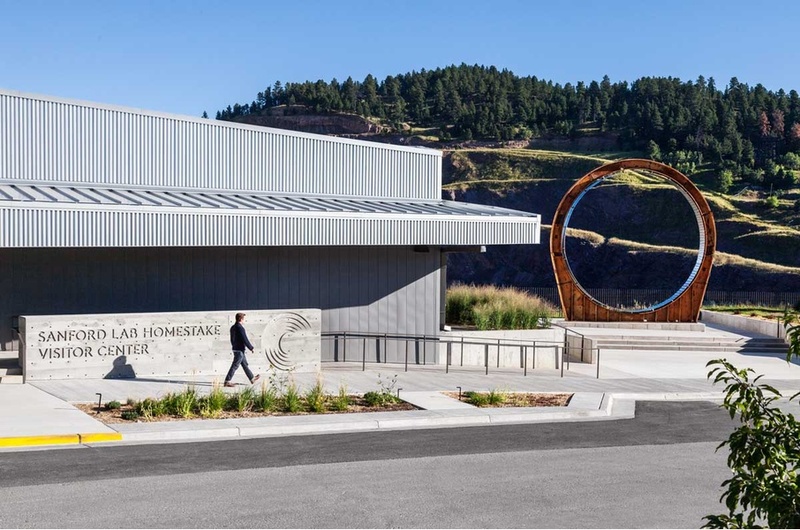 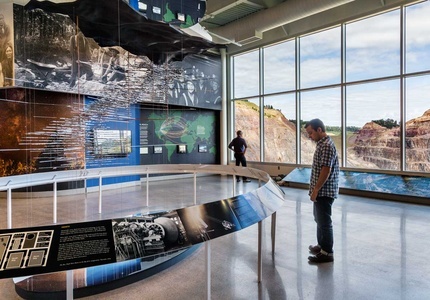 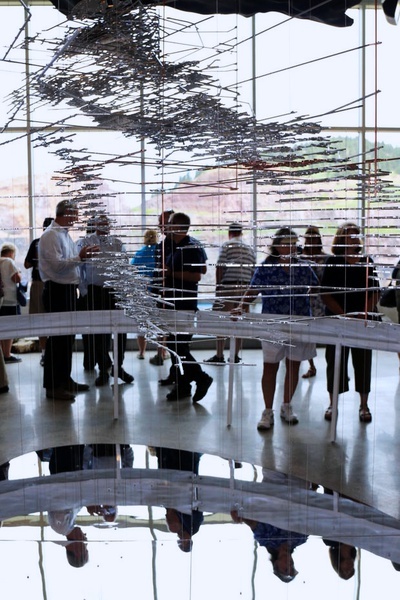 The Visitor Center is dominated by a 330’ photographic frieze of contemporary and historic images, a full scale model of all 370 miles of the mine’s tunnels and shafts and an immersive audiovisual experience programmed into one of the mine’s decommissioned elevator cages. 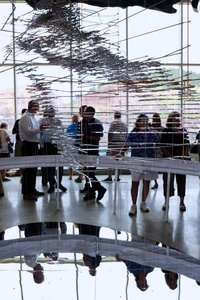 Sanford Lab Visitors Center opened to the public in Summer 2015.